Signup For AgoraFest 2018 Here! AgoraFest 2018 will be taking place on September 27th through the 30th at the picturesque Buffalo Ridge Resort in Gary, South Dakota. Buffalo Ridge Resort has practically every option you could wish for, from newly remodeled hotel rooms (some including jacuzzi tubs), a modern RV park with full hookups including electrical, water, and sewer, and tent camping with a nearby modern bathhouse within close walking distance. All options include an event pass for one adult (age 12 and under are as usual free!). 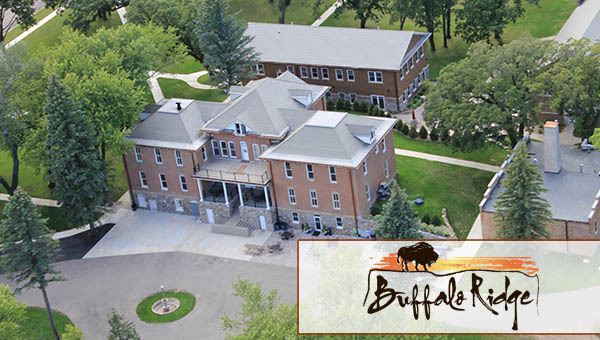 Also, included in the price this year is Sunday morning breakfast, which will be catered by Buffalo Ridge and will be served on the outside courtyard (or in the Rock Room in case of inclement weather). Additional meals will be available al la carte at the Rock Room Bar & Grill, the Kobayashi Dhaba, at the Family Suite, or at your entrepreneurial neighbor’s campsite. There is also a restaurant and coffee shop on the main street of Gary (The Alibi), which is within walking distance. Here are your choices – we look forward to seeing you at AgoraFest 2018! The Family Suite has 9 bedrooms, 2 shared bathrooms, and can sleep up to 30. It has a full kitchen, living room, and a large outdoor deck on the 3rd floor. If you don’t mind sharing a bathroom this is a less expensive option than renting a hotel room. The price is per person for 3 nights and includes the Sunday meal. If you want to share a room with another person if possible please register at the same time and note you will be sharing a room. This option is a good deal so if you like this please register right away – these rooms will fill up fast! If you have a travel trailer, fifth wheel, or even a motorhome we’ve got you covered! The RV park at Buffalo Ridge has full hookups including electrical, water and sewer, and there is also a dump station on site. 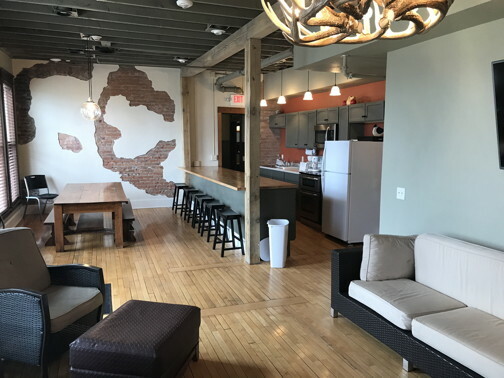 You also have access to wireless internet, showers and toilets, and a laundry facility. Your registration includes 3 nights for one person and includes the Sunday meal. Additional RV occupants over 12 years old can purchase event passes. 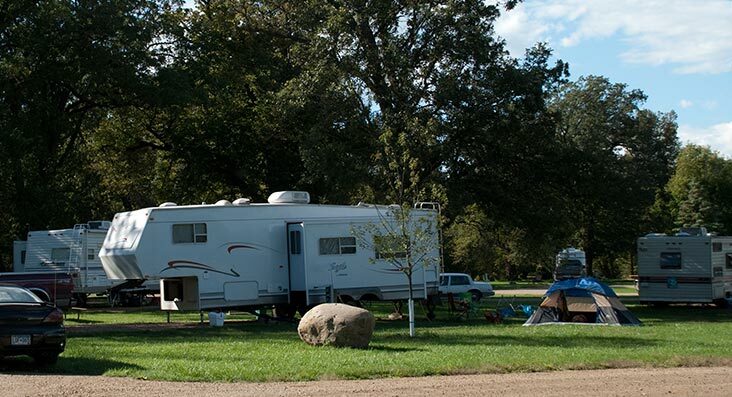 We will assign RV locations as you arrive, but if you have a particular spot you would like please make sure to note it on your registration and if it is available we will reserve that spot for you. There are two beautiful tent camping sites at Buffalo Ridge. One site is next to Lake Elsie and the other is past the RV area on the north edge of the campus. Price includes 3 nights of camping for one person and includes the Sunday meal. 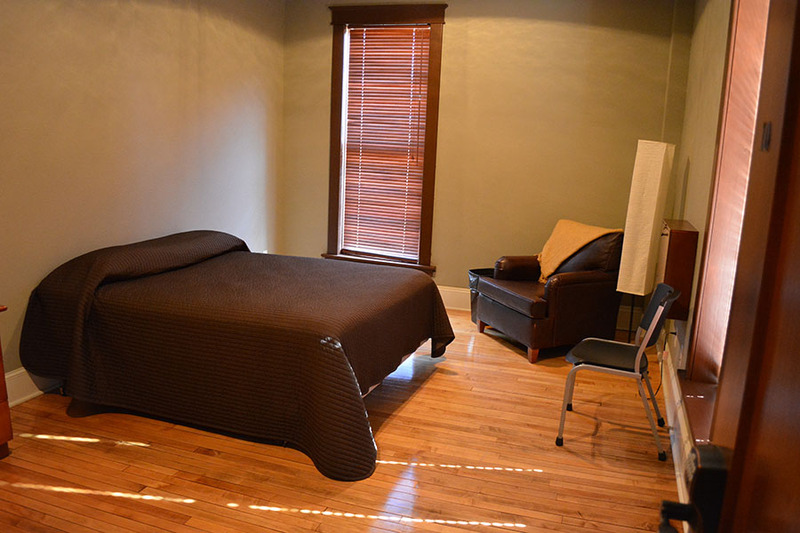 You also have access to wireless internet, showers and toilets, and a laundry facility. Additional tent campers at your campsite over 12 years old can purchase an event pass. Tent locations will be assigned as you arrive, but if you prefer a specific location please let us know and we’ll reserve that spot for you if available. If you would rather just purchase an event pass and get your own hotel room you can contact Buffalo Ridge and reserve a room of your choice. The room rates range from $130-$150 a night, but you are welcome to negotiate of course! Go here for more information on their rooms. Note that hotel room availability is limited so first come first served. Any questions please check out the FAQ or contact us – see you at AgoraFest 2018!